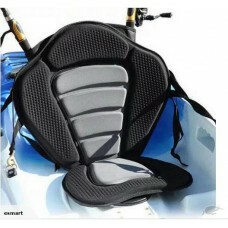 It is designed to fit most kayaks and canoes, this high quality kayak seat is the best one for enhan.. 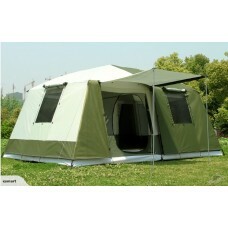 Brand new high quality large and 2.5m high 3 rooms family tent. 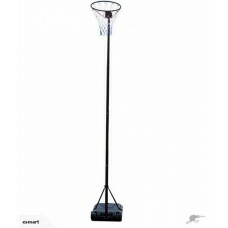 Product Description Size(cm): 460..
NetBall Hoop and Stand Set This is the perfect Netball Stand and Net for any Netball player - regard..